What should you look for when checking out a childcare centre? For first time parents, choosing among several childcare centres is a huge challenge. Add that to the thought of leaving your child in someone else’s care for the rest of the day. It’s frightening, but it doesn’t have to be. As long as you follow our guidelines and tips on choosing the best childcare centre, you’ll find one that best suits your child’s needs. What childcare service are you looking for? 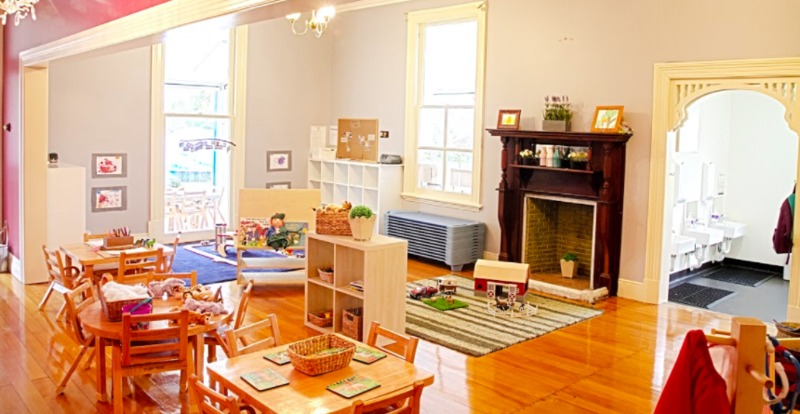 Before beginning your search for the best childcare centre for you, you need to determine first what kind of childcare service you are looking for. Consider your family’s current situation. For instance, how many hours of childcare do you need per week? 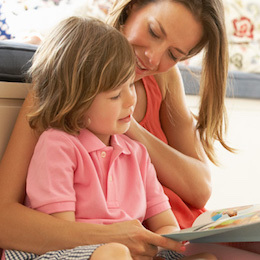 If you only need an hour or two, a babysitter may be the better choice. If you are a working parent, or if you want a structured early education for your toddler, a long day care is your best option. Once you finally decided the type of childcare service you want, it is time to look for a childcare centre. Here are some guidelines on choosing the best childcare centre that you need to know. 1. Consider the childcare centre near you. Sometimes, the best childcare centre is the one closest to your home or work. Convenience is priceless, especially for busy parents. It would be easy to incorporate dropping off and picking up your kid in your work routine if the centre is close by. 2. Check the childcare centre’s credentials. The National Quality Framework introduced several provisions to regulate, assess, and improve early childhood education at the national level. These include the National Quality Standard which sets a national benchmark for childcare centres and other childcare service providers. The NQS assesses 7 quality areas that are important outcomes for children and rates each childcare provider accordingly. We recommend that you check the centre’s NQS rating and factor it to your decision. You may also inquire about the qualifications of the childcare centre personnel. Childcare workers should at least have a certificate III in Early Childhood Education and Care to be qualified. 3. Learn their teaching approach. Quality early childhood education will serve as a solid foundation for your children’s future learning. That is why it is important to check the childcare centre’s teaching approach and philosophy. The childcare centre’s teaching method must align with the Early Years Learning Framework which describes the principles, practices, and outcomes that supports young children’s early learning. 4. Check their facilities and services. From the classrooms to the playgrounds, it is important to check the childcare centre’s facilities. After all, your child will be spending most of their day within these facilities. You may ask for a tour of the place or attend open house days to observe how administrators run the childcare centre. 5. Listen to reviews and referrals. Word-of-mouth is one of your biggest sources when choosing the best childcare centre for your family. Parents can be very vocal about their concerns and experiences with their childcare providers. Try asking parents in your local community or even check the internet, especially social media, for recommendations. Take note, however, that you should not rely solely on parent reviews as their expectations and experiences may differ from yours. Kinda-Mindi Early Learning Centre provides a play-based learning environment to children aged 6 weeks to 6 years. To learn more about our teaching approach and check our facilities, you may visit our childcare centres at Kellyville, Kellyville North, Castle Hill, and Glendenning. You may also get in touch with our early childhood educators through our contact page.